-Have students stand shoulder-to-shoulder in a large circle. 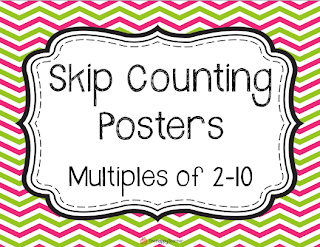 -Choose a multiple to skip count by. (Also choose the ending point!) 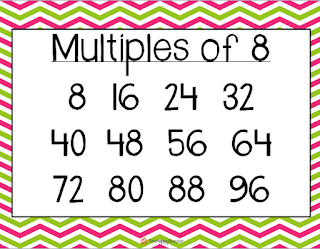 For example, we start with multiples of 10. 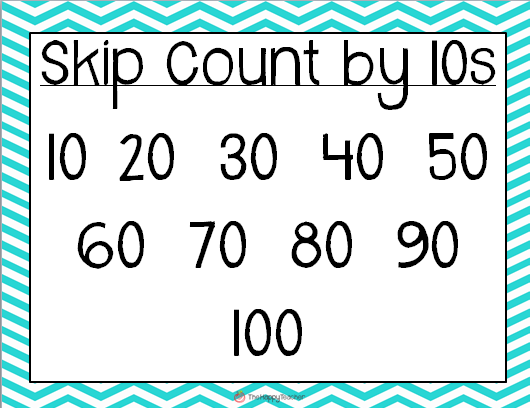 We skip count from 10 to 100. 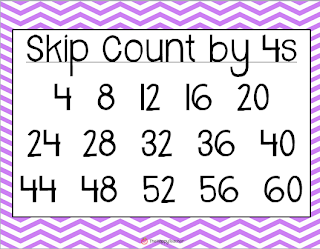 -As a group, skip count together for review/practice. -To start the game, choose a student to go first. This student calls out the first multiple in the series. Play progresses as the student standing next to the first person calls out the next multiple. -Play continues around the circle until a student miscalls a number. When this happens, the student sits down on his/her bottom. They are still in the circle, but NOT standing. -The student who calls out the stopping point number also sits down. 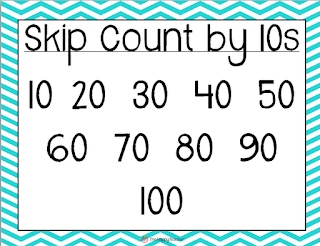 For example, when skip counting by 10s, the child that calls out "100" has to sit down. The next player starts the series over at "10." 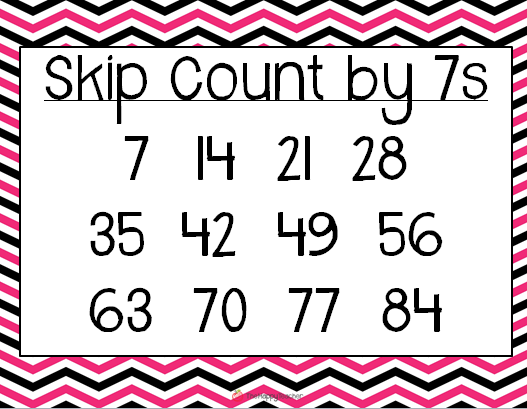 -As the students get better at skip counting, they pick up a real rhythm with their counting, and the game goes quickly! -The winner is the last player standing in the circle! I usually give the winner a small treat or sticker. My students LOVE this game! I use it when I have five extra minutes or when students have become restless during a lesson. 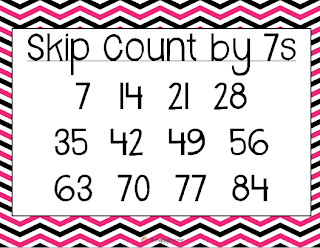 I announce the game by saying, "boys and girls- let's play the skip counting game." At this time, every student drops what they are doing and comes to the carpet area SILENTLY! They make a circle and prepare for the game without a word! :) It's a miracle, but it's a routine that we practiced the first week of school. 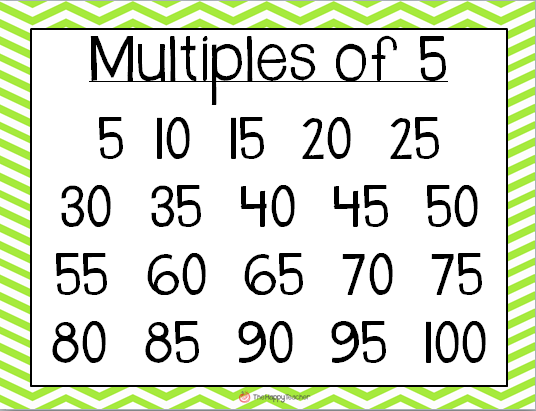 When I'm teaching a new multiple, I project these posters on my large screen. When we are practicing as a group, students can reference the poster. It helps their brains make a connection between what they are saying and what they are seeing. To download all of these FREE posters, just click here! 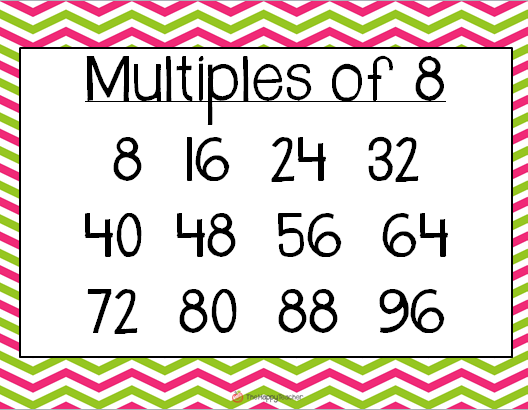 I hang these posters in my calendar area or near the math center. I also like to project these posters on my document camera when students are working independently or completing their math journal. 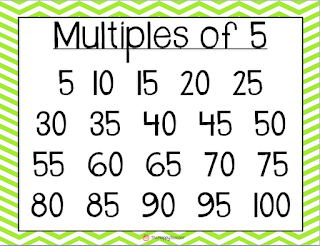 It's FUN to see students practicing their multiples "in their heads." 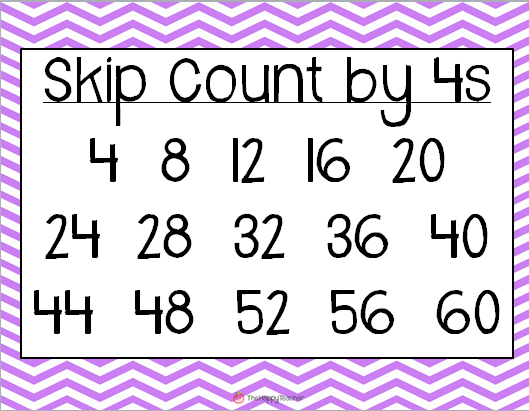 I can see students silently mouthing the numbers, and I know their little wheels are turning and working hard! Love these posters and game idea.. 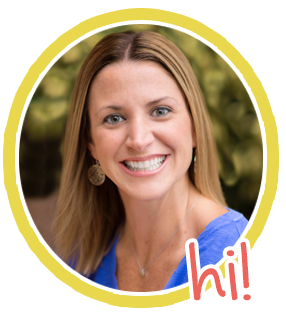 I pinned them and I am headed over to rate them on TpT. Thanks! !